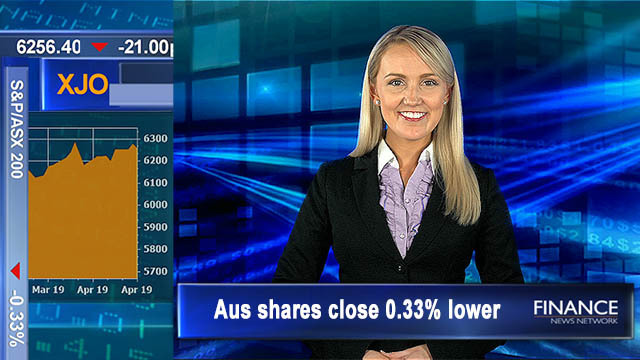 17 Apr 2019 – The ASX opened higher this morning following positive leads from the US to close 0.3 per cent lower. Only Communications and Financials managed to make ground today. Ausdrill (ASX:ASL) is investigating potential fraud in its supply chain.